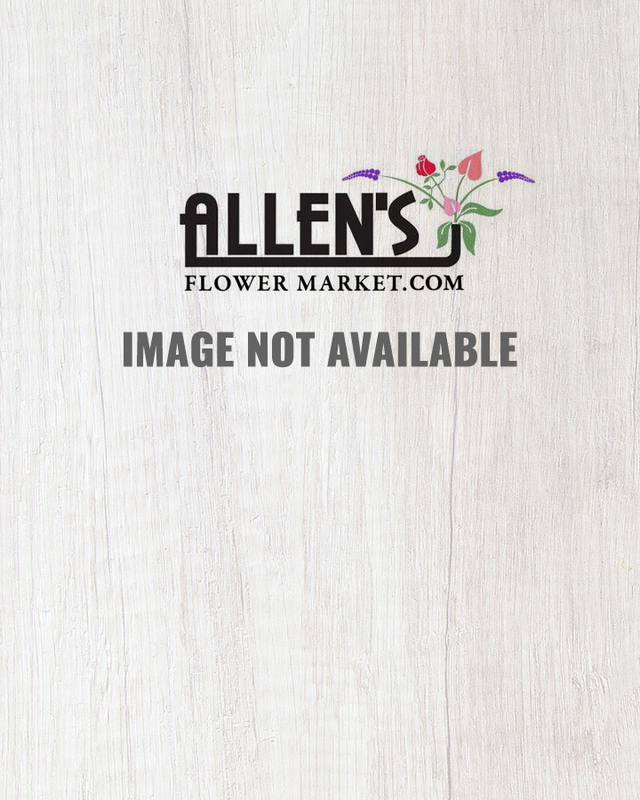 24 Long Stem Yellow Roses arranged in a Vase with assorted greens and fillers. 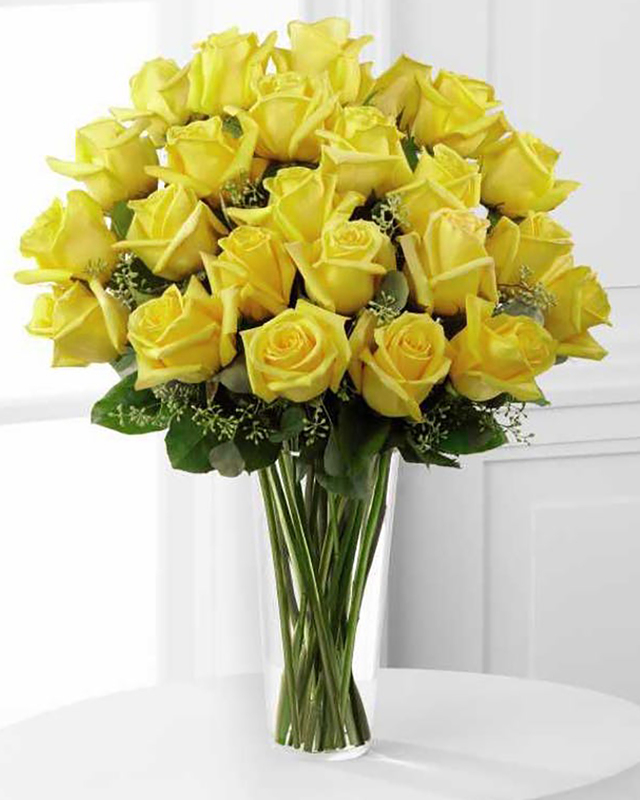 36 Yellow Roses arranged in a vase. 48 Yellow Roses arranged in a vase.